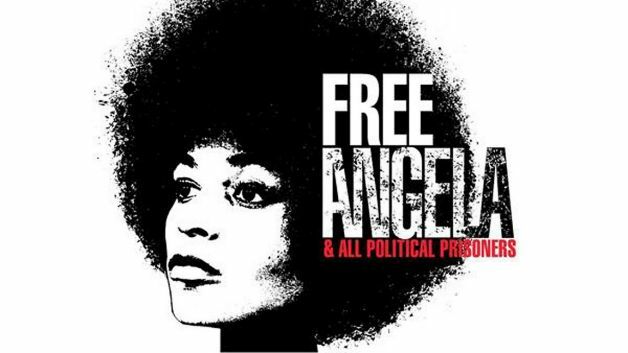 “Free Angela & All Political Prisoners,” a 2012 documentary on the activism and subsequent imprisonment of Angela Davis, will be released on DVD (and on whatever other formats the kids are watching these days) Tuesday, August 20. The documentary received a fair amount of coverage after it appeared in the Toronto Film Festival. Angela Davis was involved with both the Black Panther Party and the Communist Party. Davis was imprisoned in 1970 after a botched kidnapping had left a judge and others dead. Davis was not involved in the shootout, but had purchased the guns used. She was later acquitted by an all white jury. Since then, Davis has focused a good deal of her activism towards prison abolition. 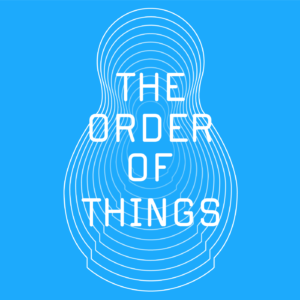 Davis is currently a professor at UC California Santa Cruz in the History of Consciousness and Feminist Studies.